We look for people with excellent attitude, helpful spirit, commitment, and passion in their work tasks.proactive and energetic people looking for a pleasant working environment and high quality standards. Send us your details and we will contact you shortly. If you have any questions please Contact with us in rrhh@gavina.cl. 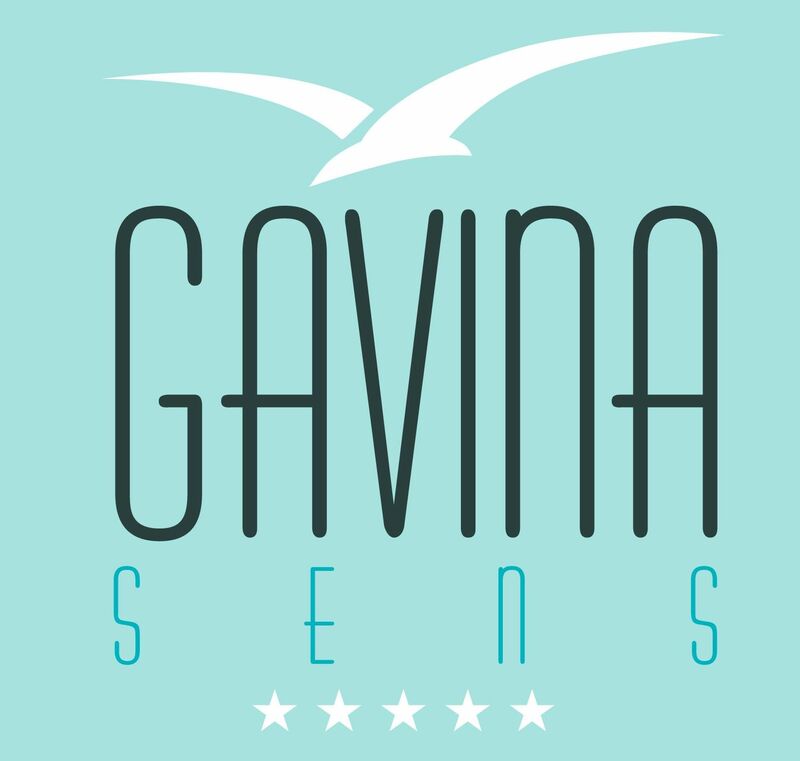 I'd like to receive emails, updates and newsletters from Gavina Sens Iquique.